Some of the inventory and informational sections of our website are still in production. 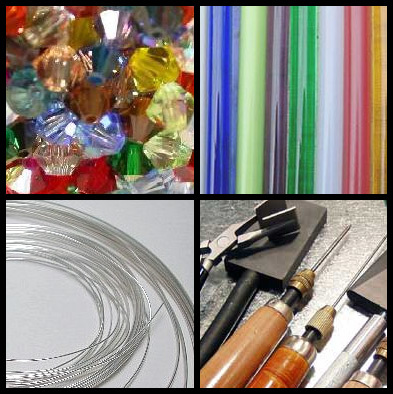 Jewell's Jewell's Beads has been a source for beads and supplies since 1996.Jewell's Beads has been selling beads as a direct importer of quality beads and findings since.1996. Owner - Jim Jewell, a French-Canadian Blackfeet and company founder, welcomes all interested in just getting started to the advance beader.